The Sixers' center is is listed as questionable with left knee soreness for Game 2 of the Sixers' first-round playoff series against the Nets on the NBA's official report. 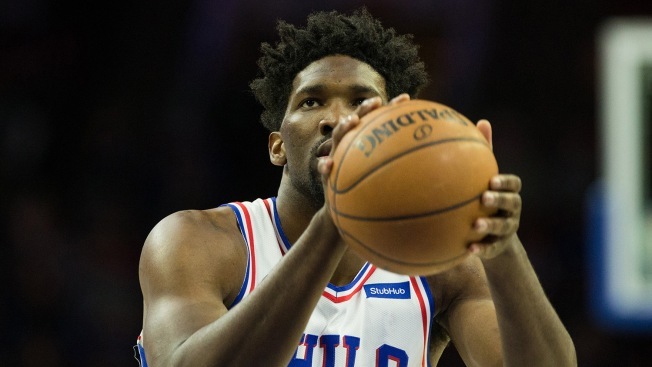 After being doubtful for Game 1, Embiid played through pain and posted 22 points on 5 for 15 shooting, 15 rebounds, five blocks and four assists. He admitted he was hampered by both the knee pain and by being "out of shape." Embiid's last game prior to Game 1 was on April 6 against the Bulls.